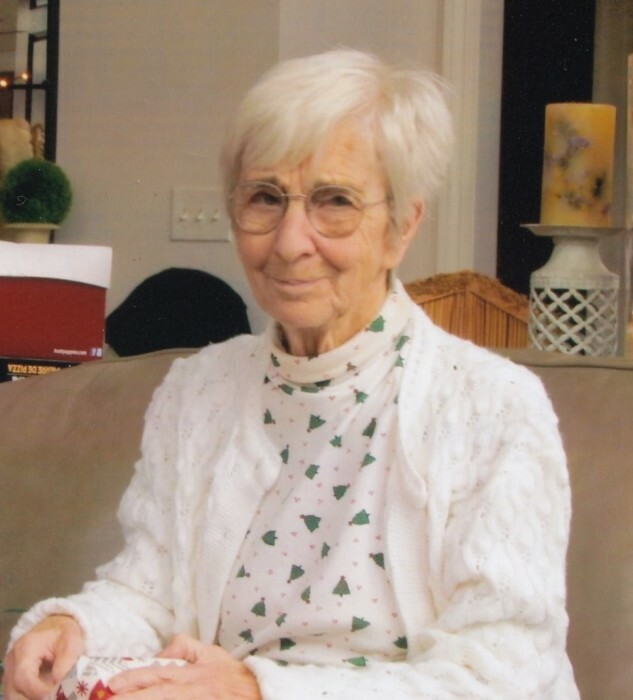 Meredyth L. (O’Connor) Anctil, age 85, passed away on Wednesday April 10th, 2019. She was the beloved wife of the late Joseph E. Anctil. Meredyth was born on May 4th, 1933 to the late Laurence O’ Connor and Marguerite (Easton) O’ Connor. A graduate of Rockland High School, she worked as a Sales Rep for Zahn Dental of Taunton & Norton for many years. Meredyth enjoyed her M&Ms, and loved her dog, Lady. She is survived by her son Mark E. Anctil and his wife Debbie of Heath, Ohio; Her brother Michael O’Connor of Pembroke, MA; Her sister Linda St. Pierre of Norton, MA; Her two grandchildren and several nieces and nephews. She was also the sister of the late Lucille Cullinan. 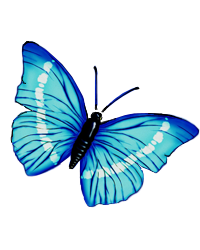 There's still time to send flowers to the Visitation at the Riendeau-Mulvey Funeral Home from 4:00 PM to 7:00 PM on April 22, 2019.